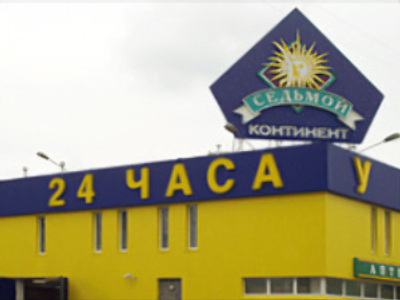 Russian upmarket grocery chain, Sedmoi Kontinent, has posted a 3Q 2008 Net Profit of $8.9 million under IFRS. The bottom line result is down 43% on the 15.8 million posted for 3Q 2007, with EBITDA coming in at #38.4 million, up 26% year on year, on the back of Revenues of $395.5 million, up 34%. The 3Q results made for a 9M Net Profit of $51.3 million, down 25% year on year, with 9M EBITDA coming in at $105.2 million, up 10%, on Revenues of $1.186 Billion, up 34%.